Culture and creativity will once again illuminate our capital during Enlighten between 27 February and 7 March. Questacon will offer a range of fun-filled events for all ages, luminous landscapes and free entertainment that are sure to excite and intrigue the mind! The whole family will enjoy Swamp Juice; a unique and entertaining adventure about life in a swamp, featuring shadow puppets made from garbage! 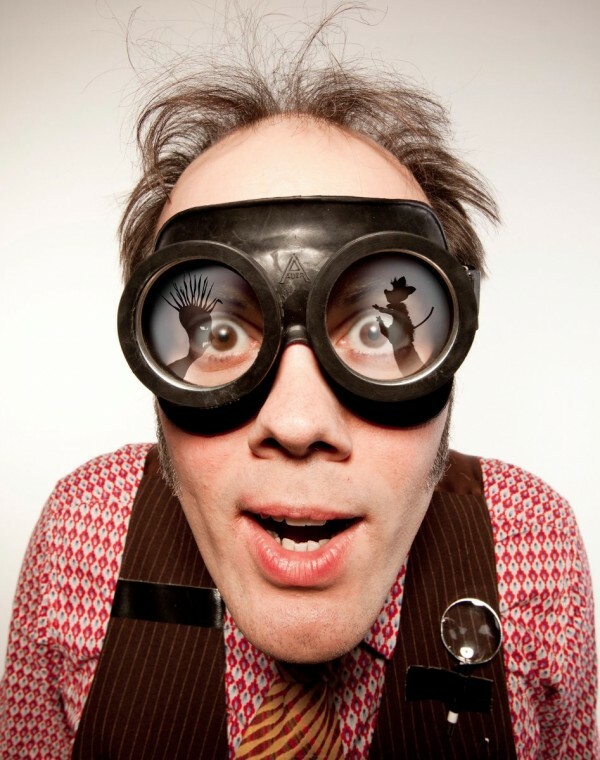 Plus learn to create your own shadow puppet in a workshop with Swamp Juice puppeteer, Jeff Achtem. Or enjoy Questacon’s free activities each evening of Enlighten. Watch as local artist George Rose creates a glow-in-the-dark masterpiece and why not challenge a friend to a giant retro video game? And don’t miss the outdoor Q Shop cart for fabulous flashing fairy floss! For more information visit the Questacon website.